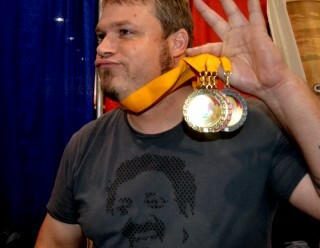 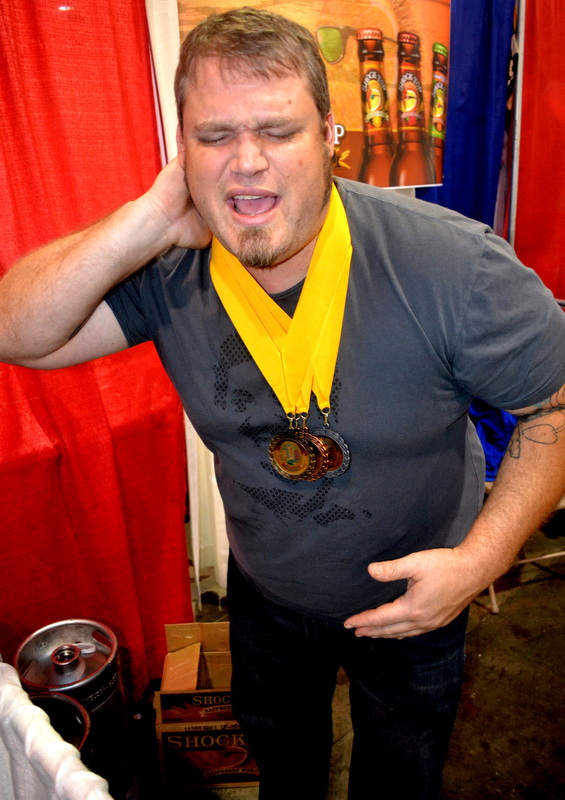 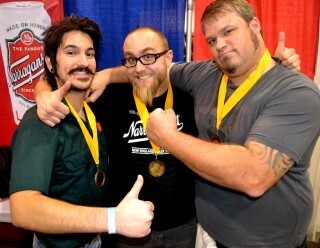 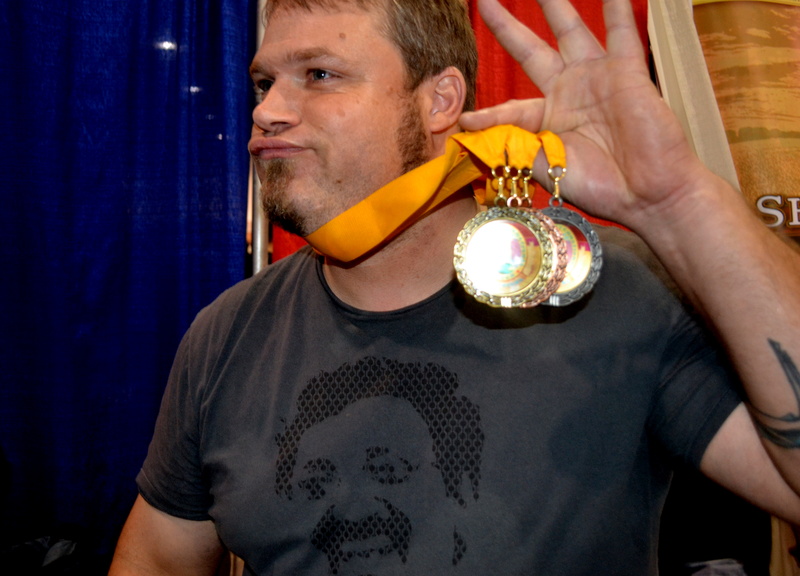 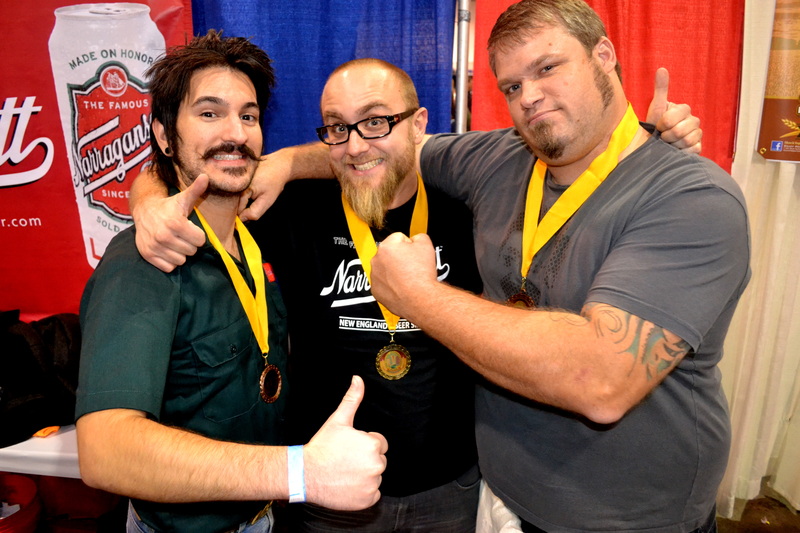 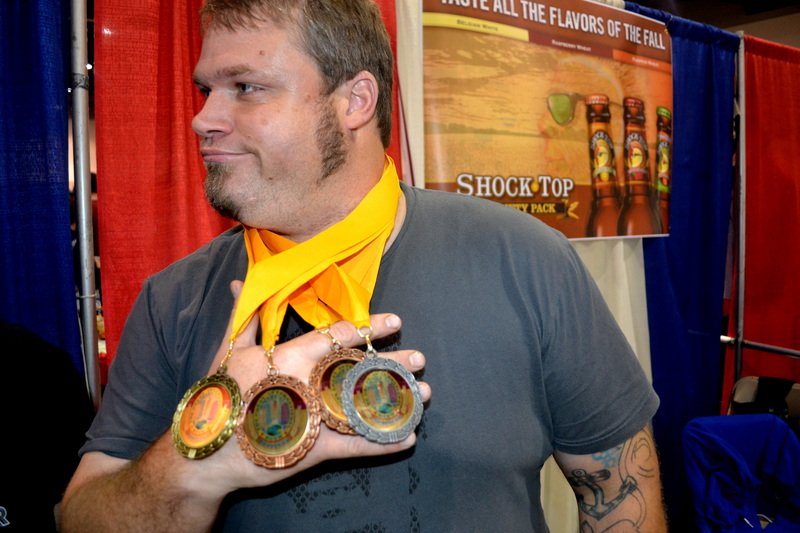 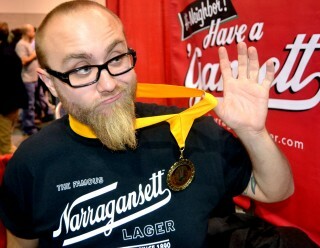 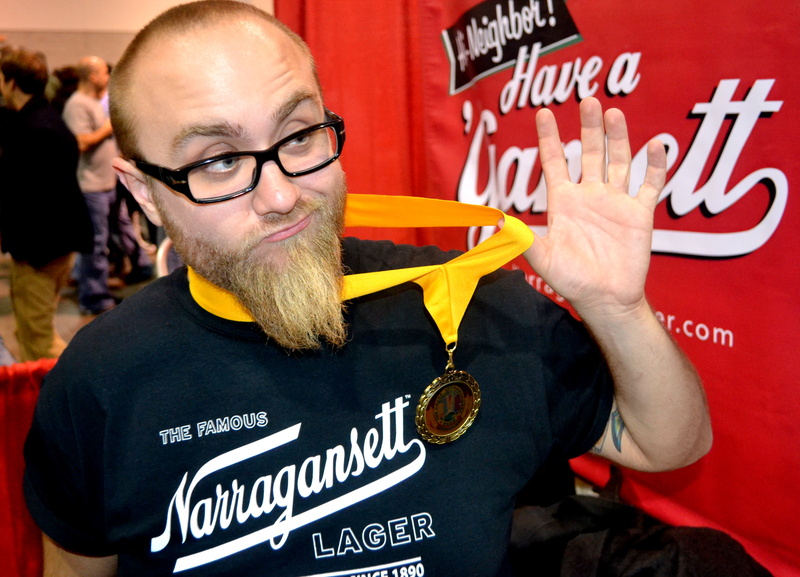 The 15th Annual Great International Beer & Cider Competition was held on Friday, November 4, 2011, in Providence, Rhode Island, one day before the 19th Annual Great International Beer Festival. 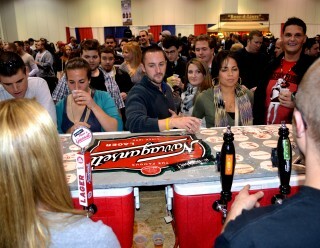 Festivals of America produced both events. 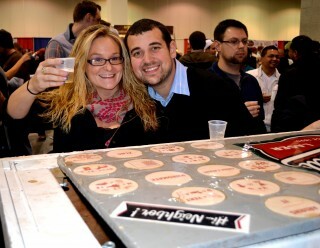 New England beer newspaper Yankee Brew News was the media sponsor of the competition. 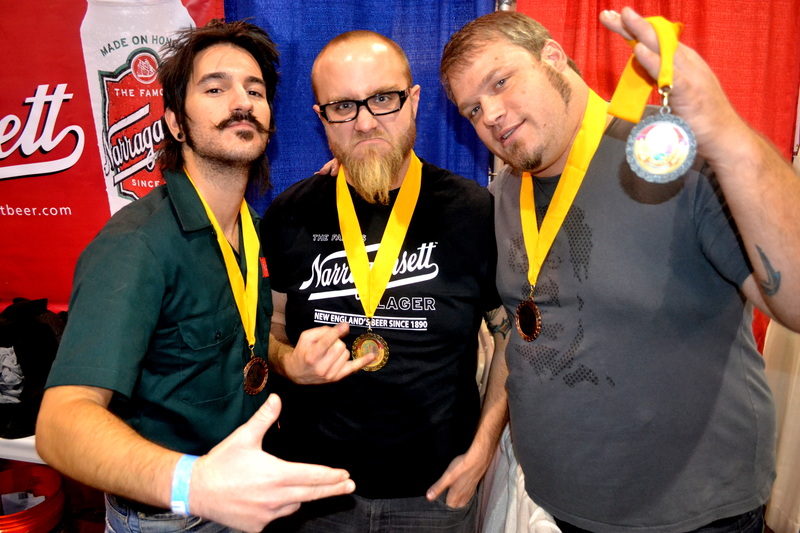 Three hundred twenty-five (325) beers and ciders from breweries and cideries across the U.S. and from around the world entered the competition. 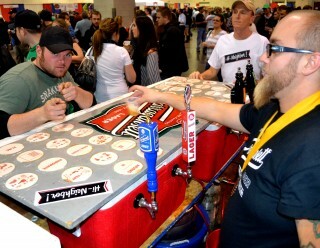 Fifty-five (55) professional brewers and beer industry journalists acted as judges in a blind tasting format. 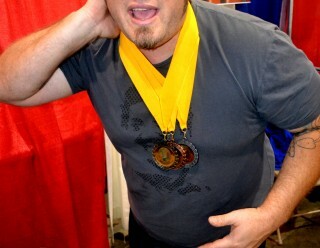 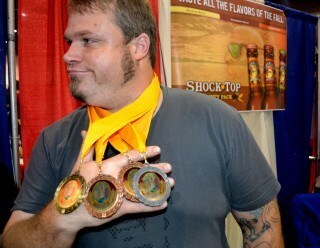 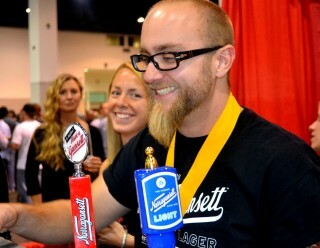 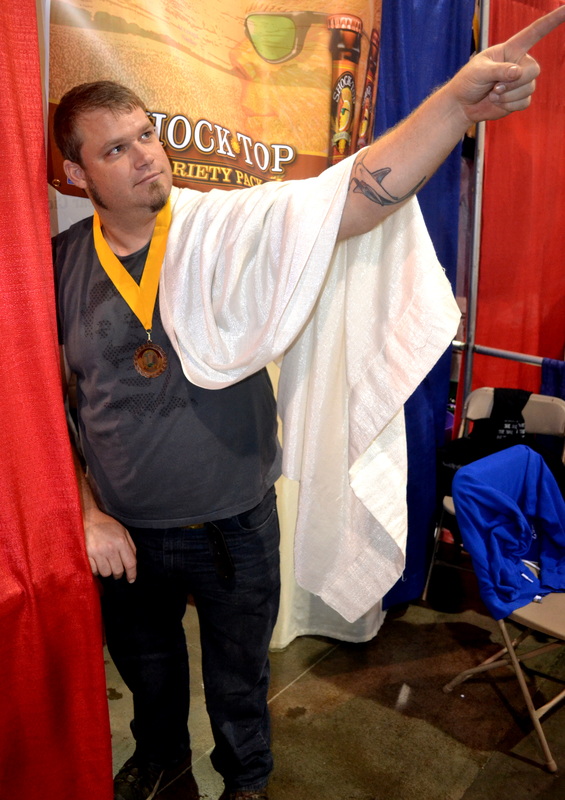 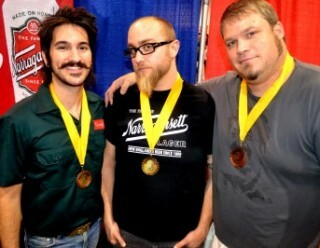 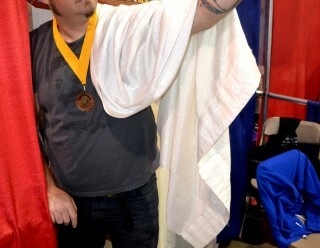 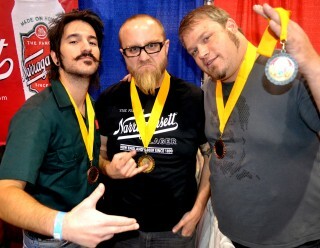 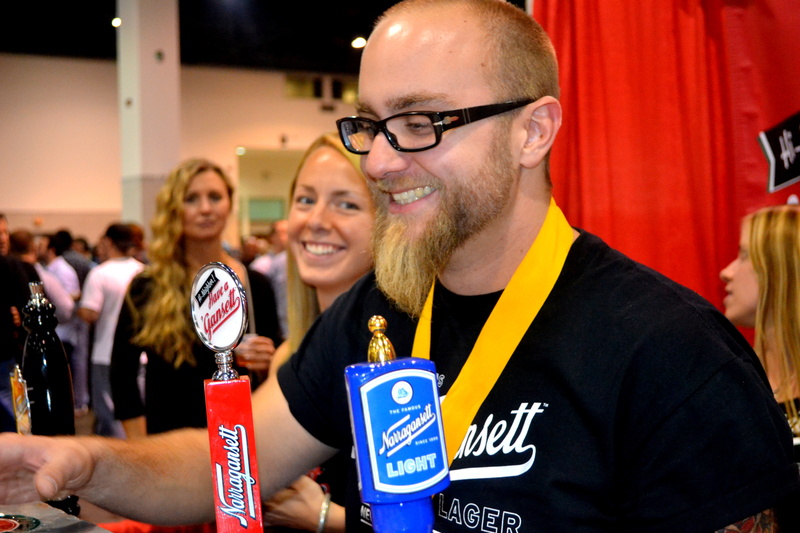 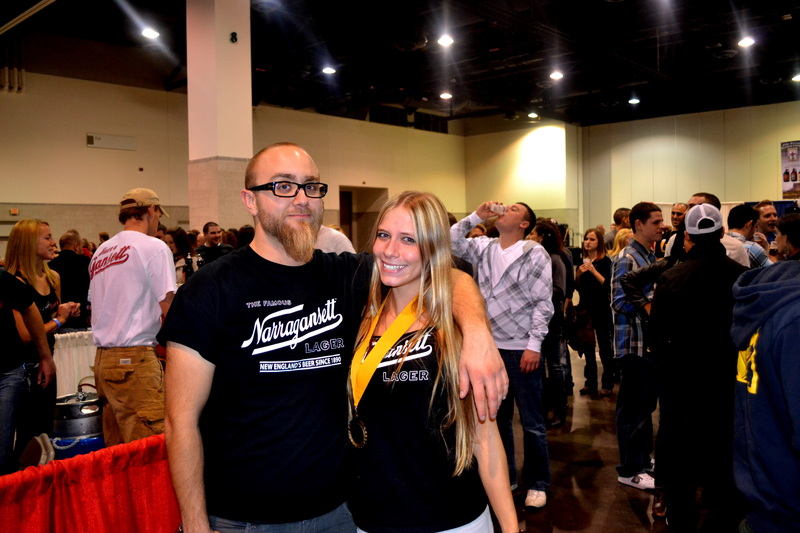 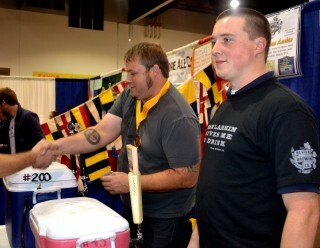 First, second and third place awards were presented in 27 categories of ales, lagers and ciders. 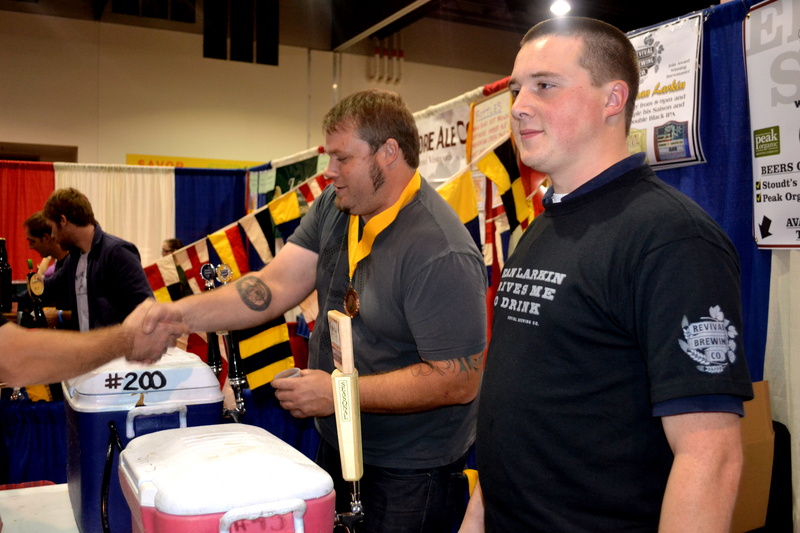 The judges knew only the style and subcategory of each beer and cider. 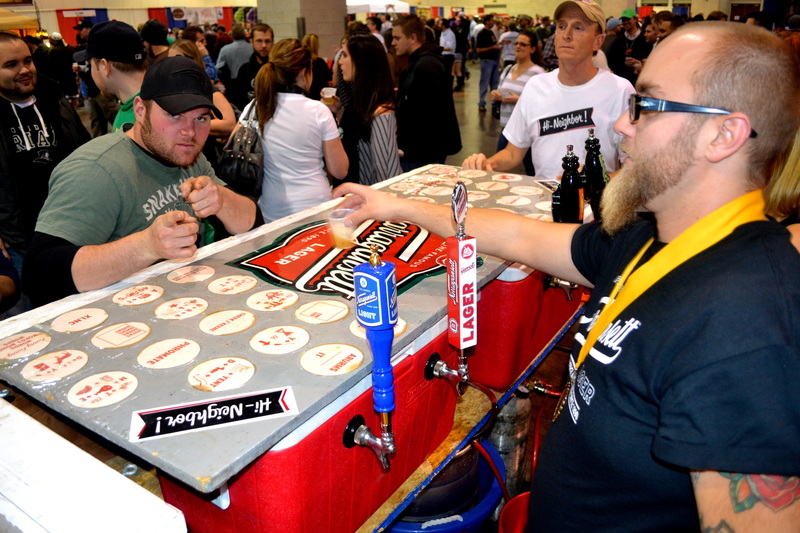 Since the competition began in 1997, over 2,000 beers and ciders have been judged. 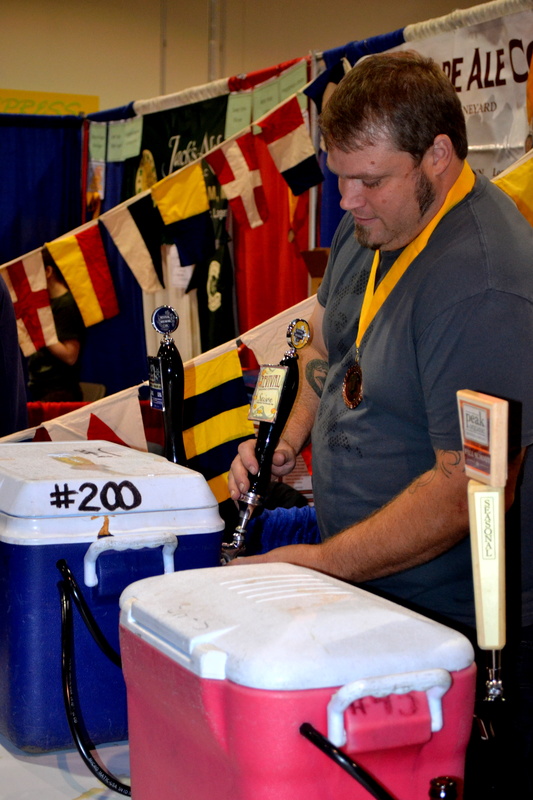 The awards were presented during the afternoon session of the beer festival, announced by Yankee Brew News editor Gregg Glaser. 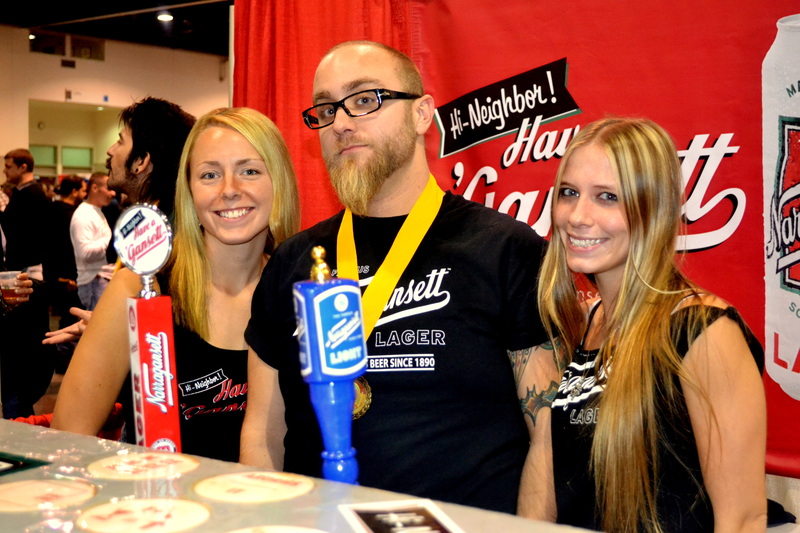 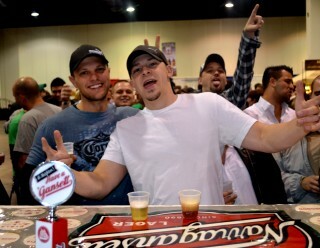 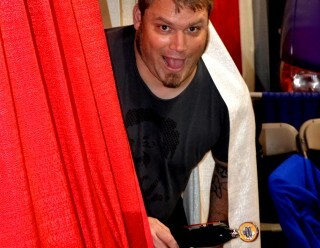 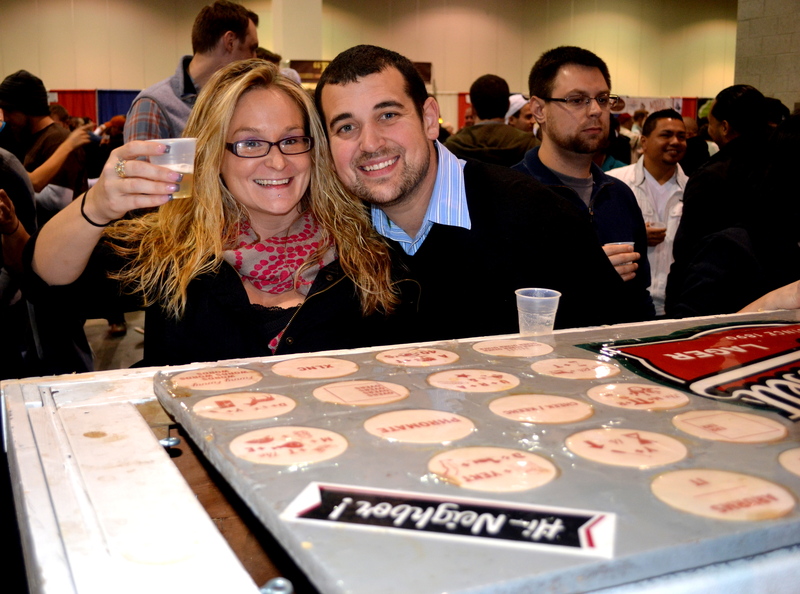 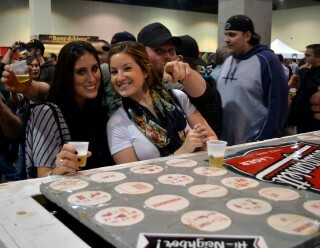 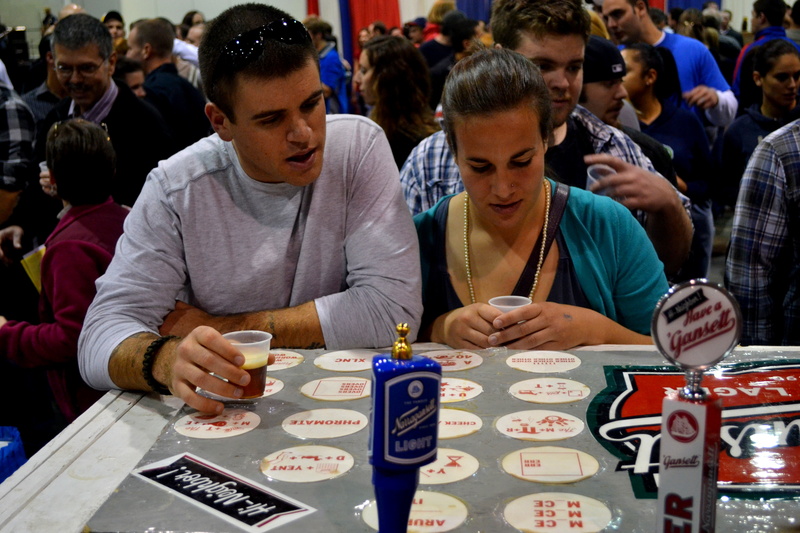 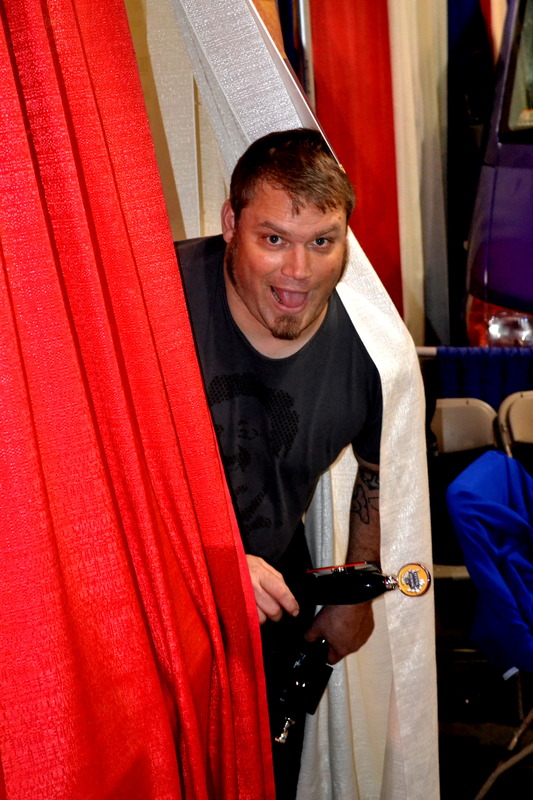 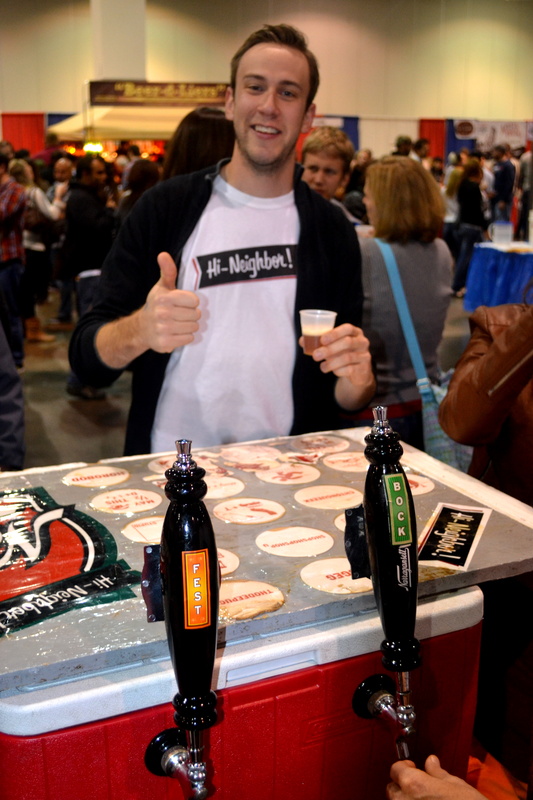 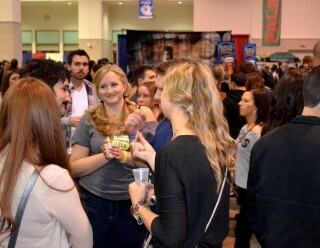 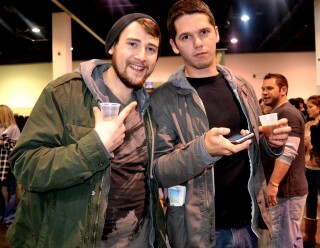 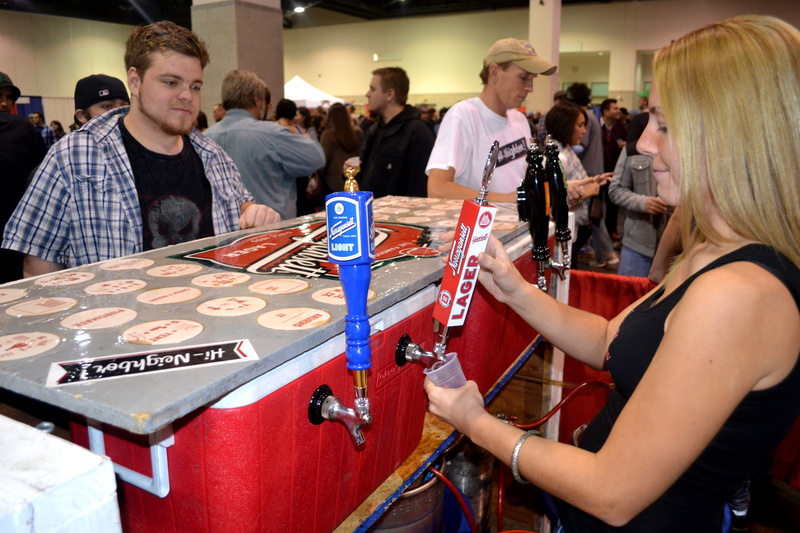 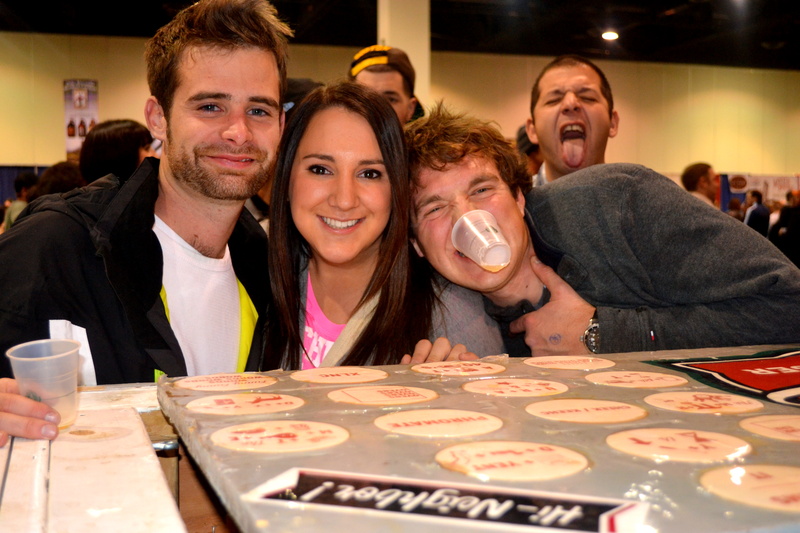 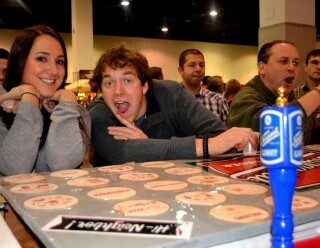 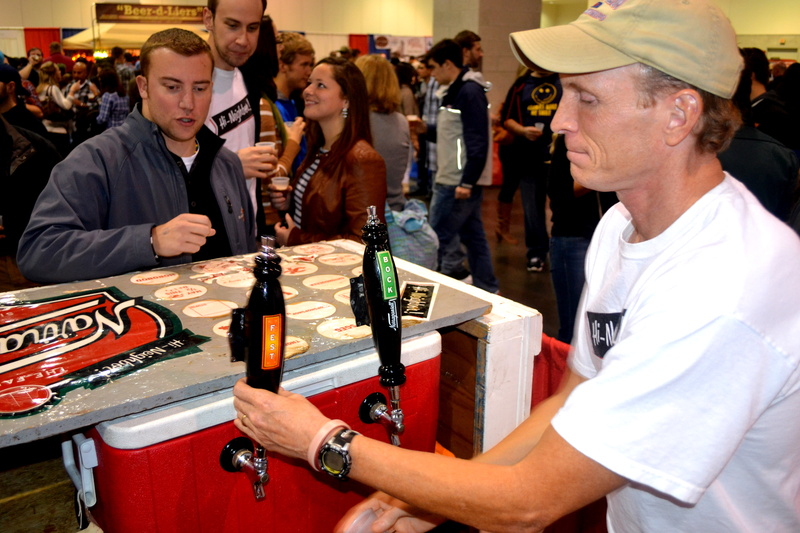 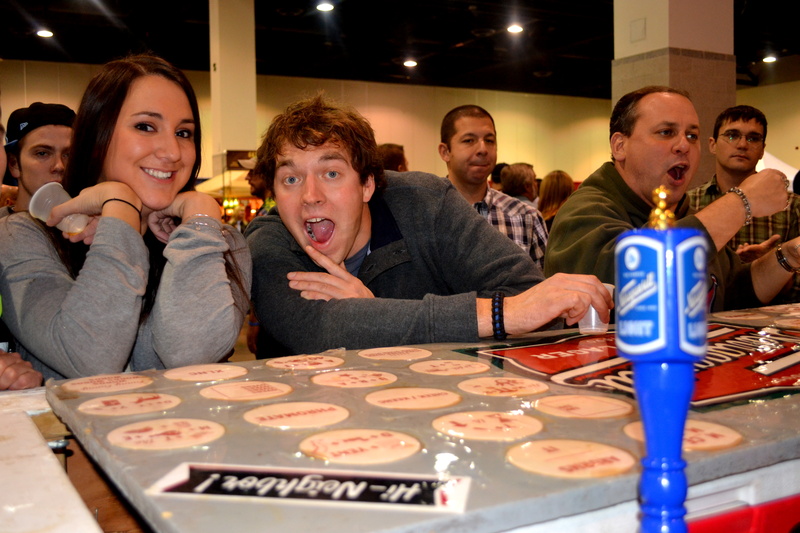 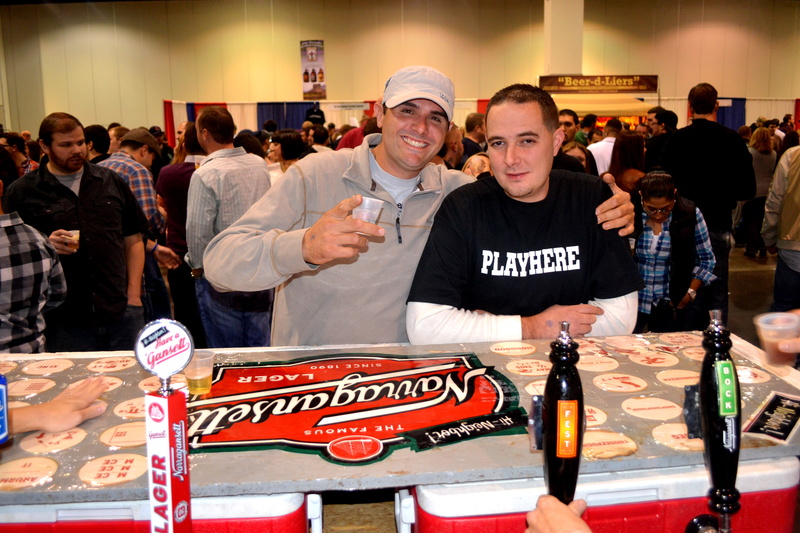 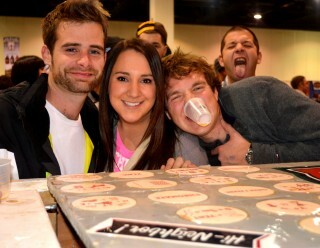 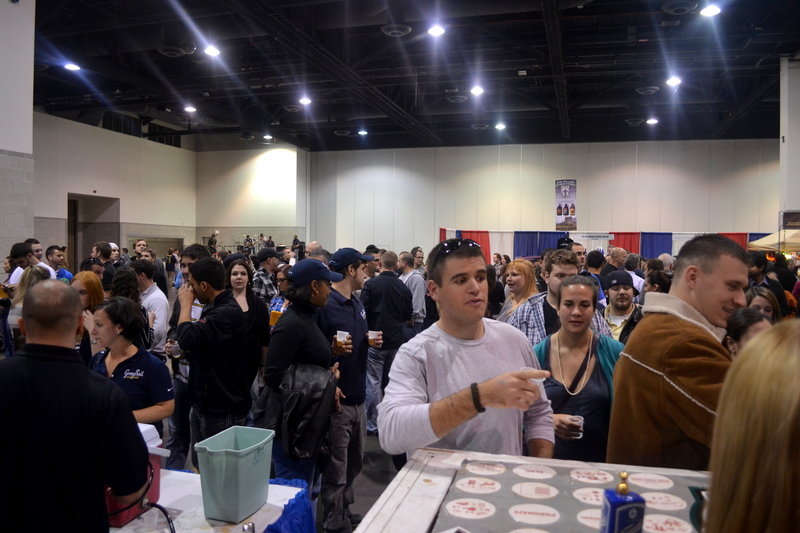 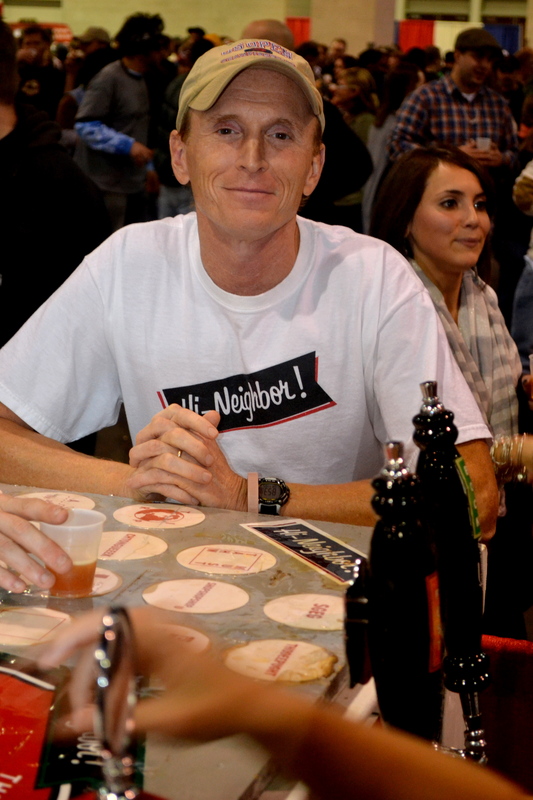 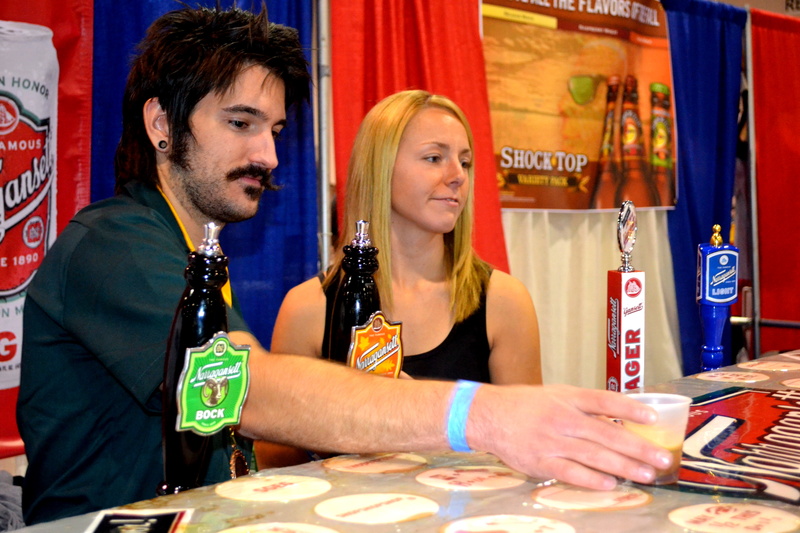 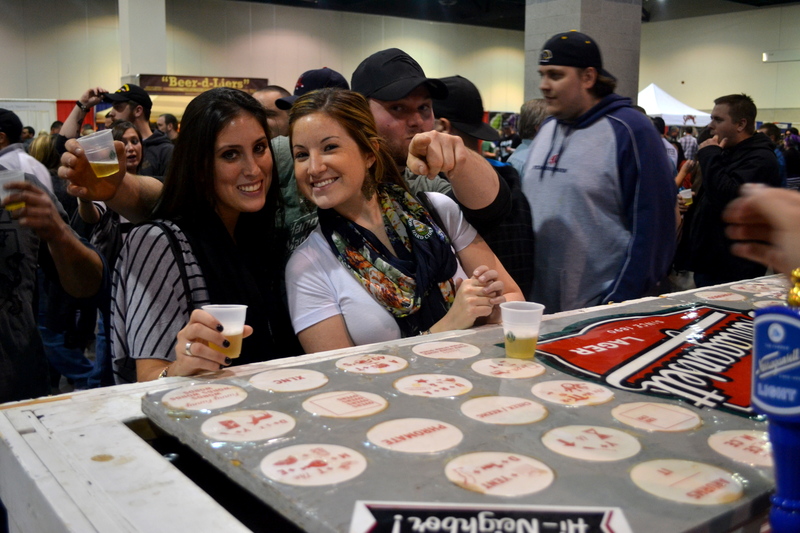 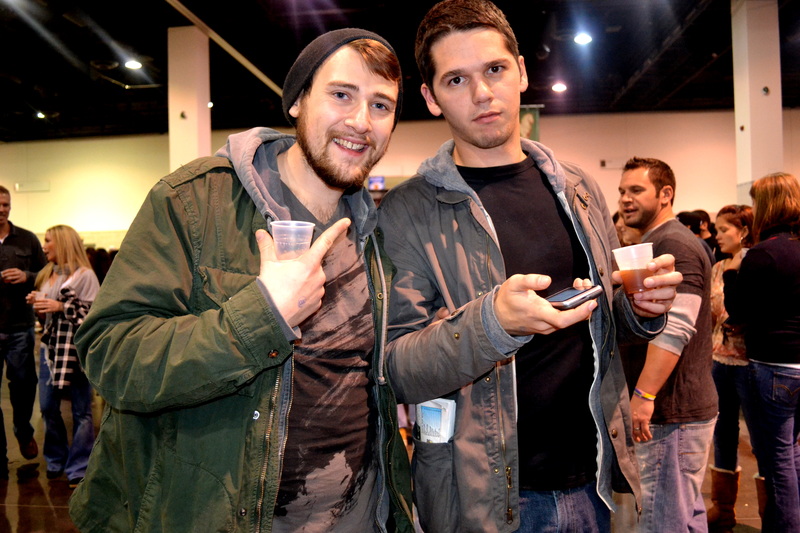 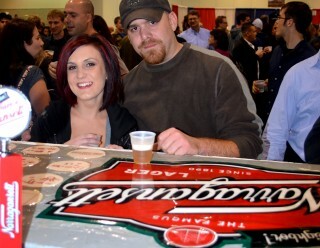 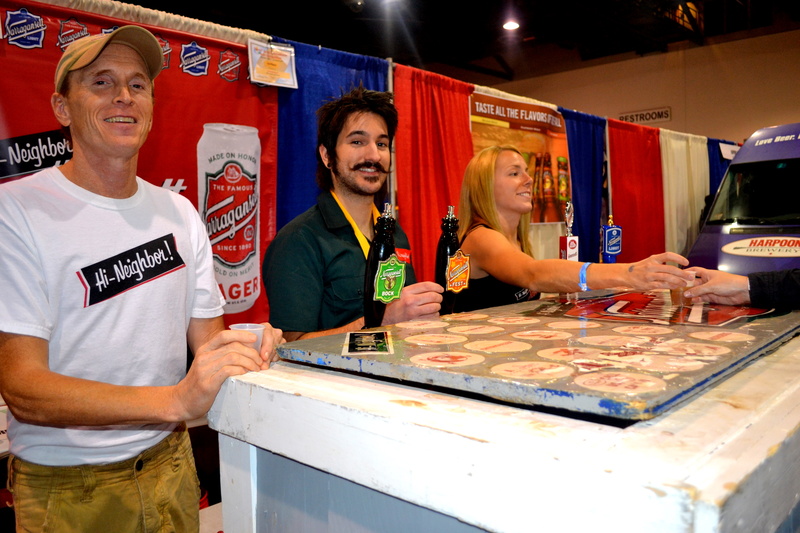 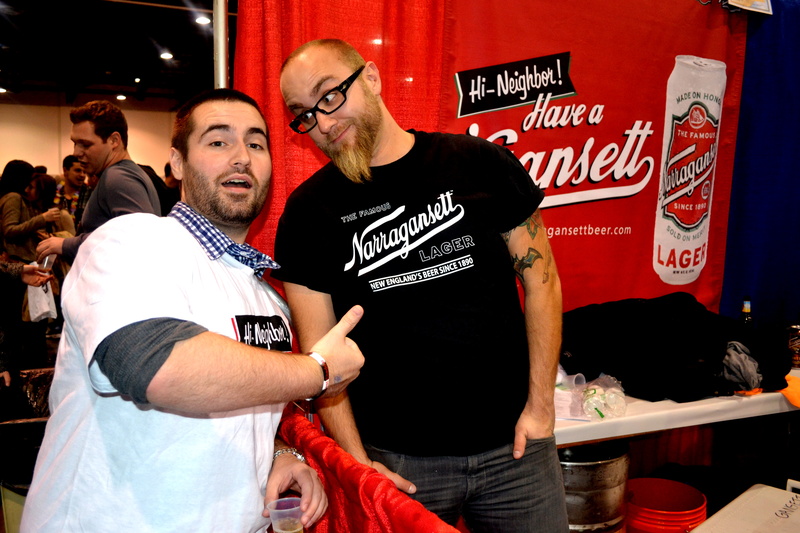 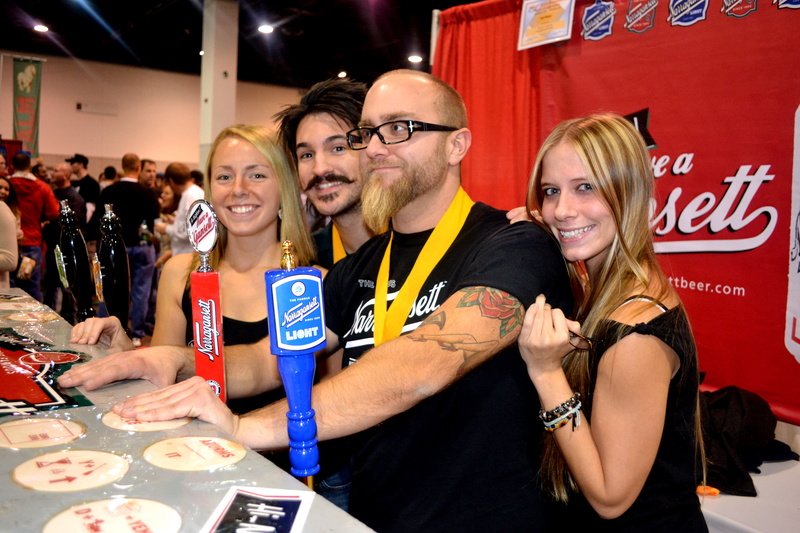 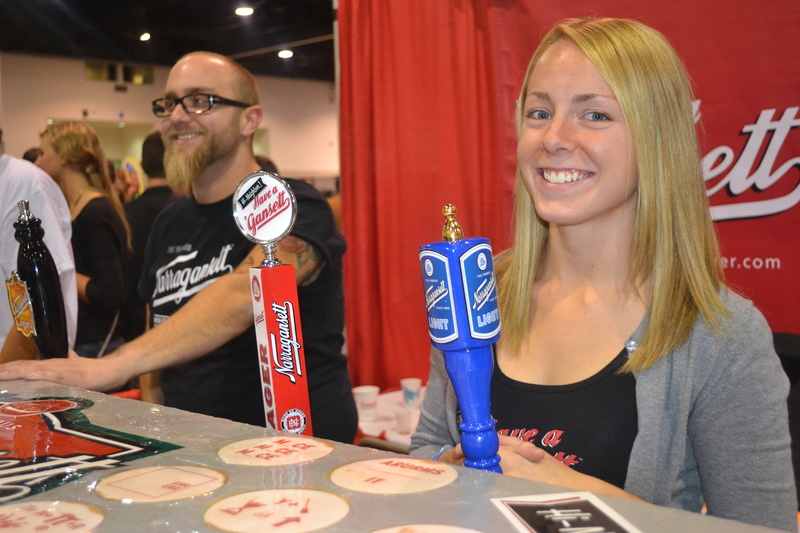 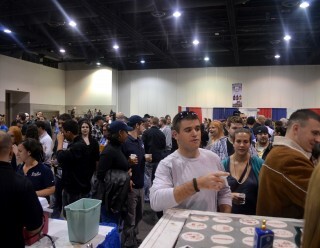 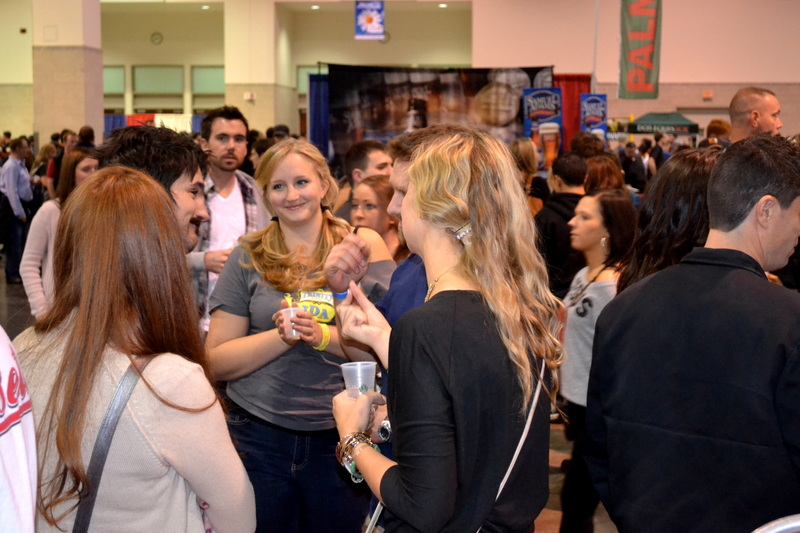 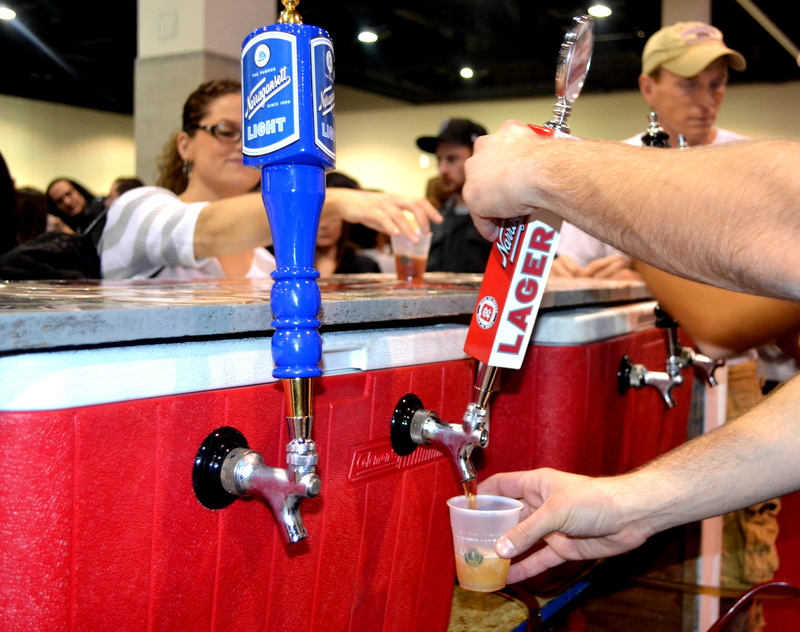 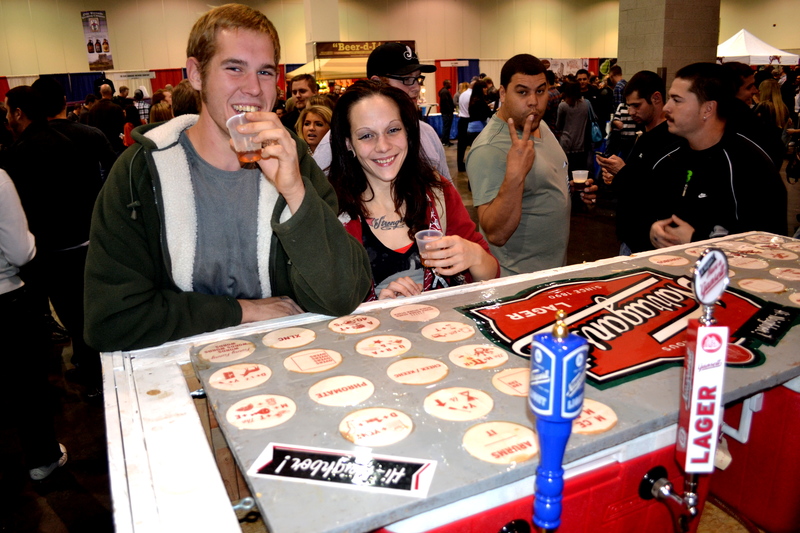 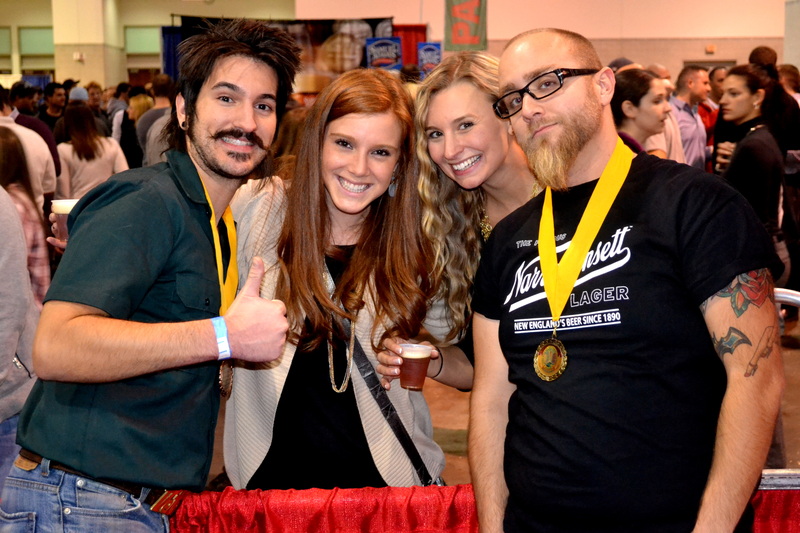 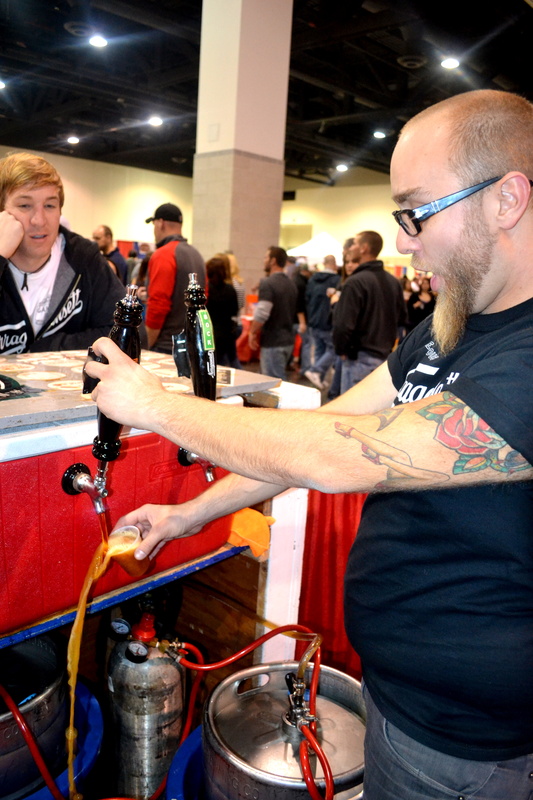 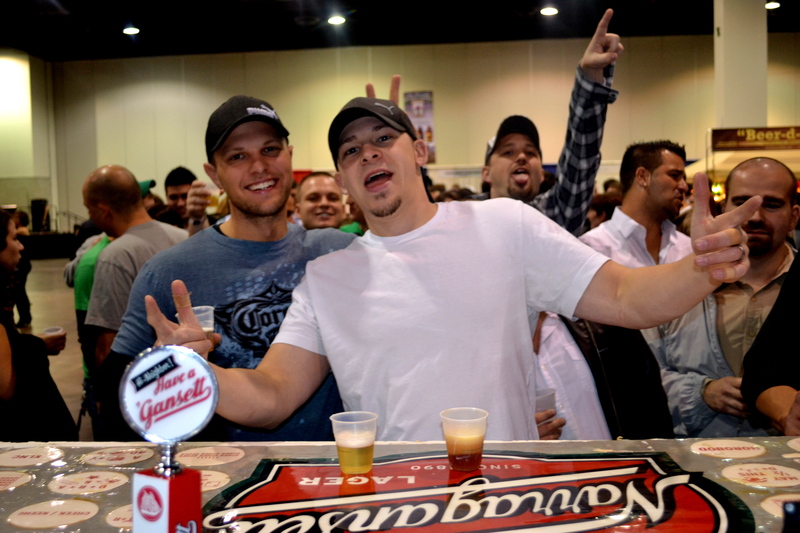 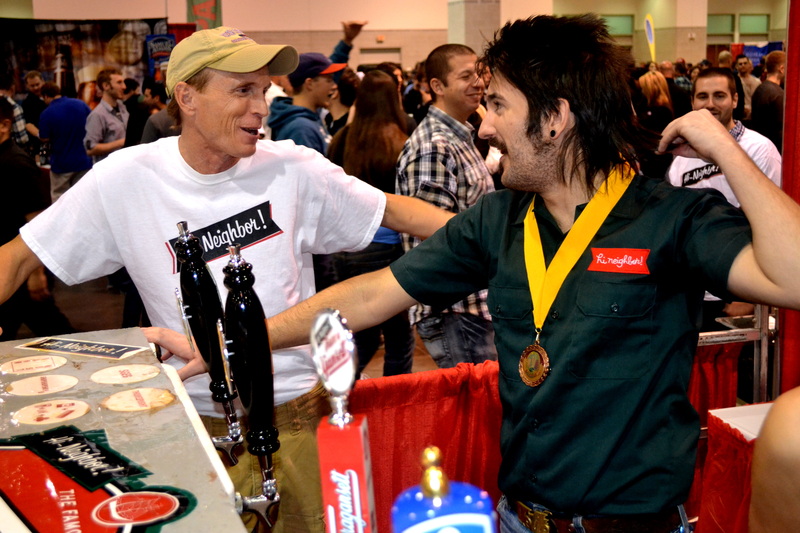 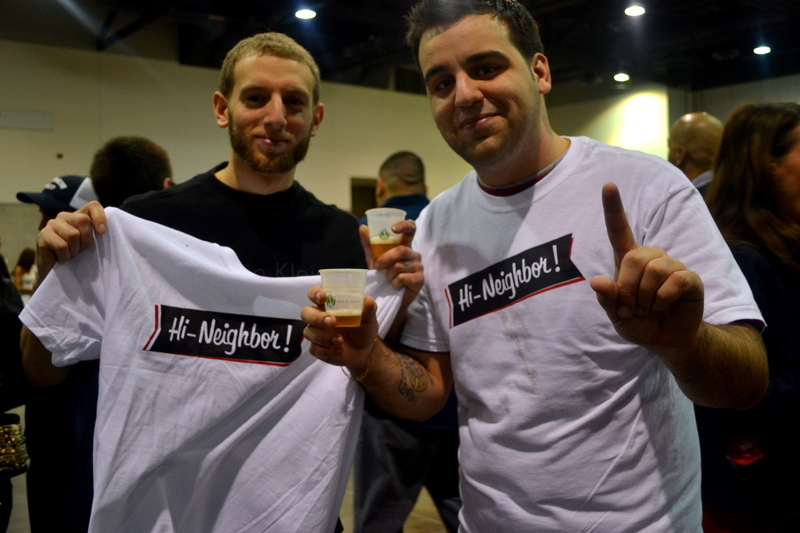 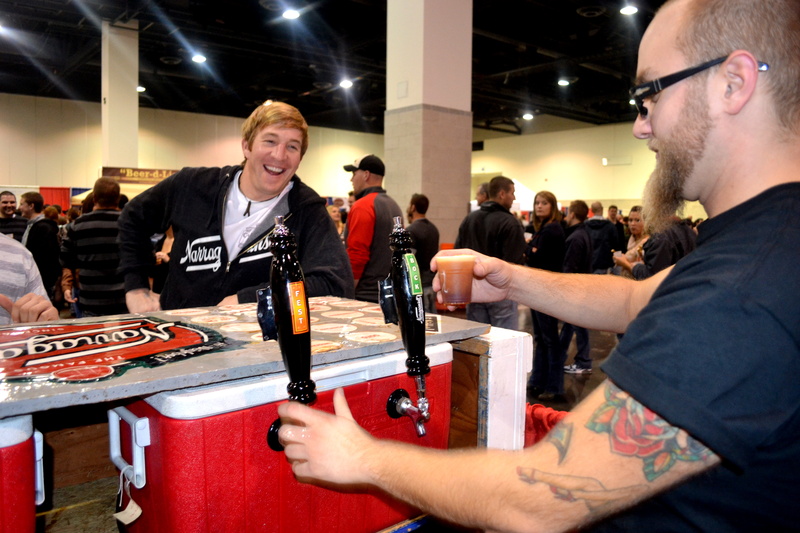 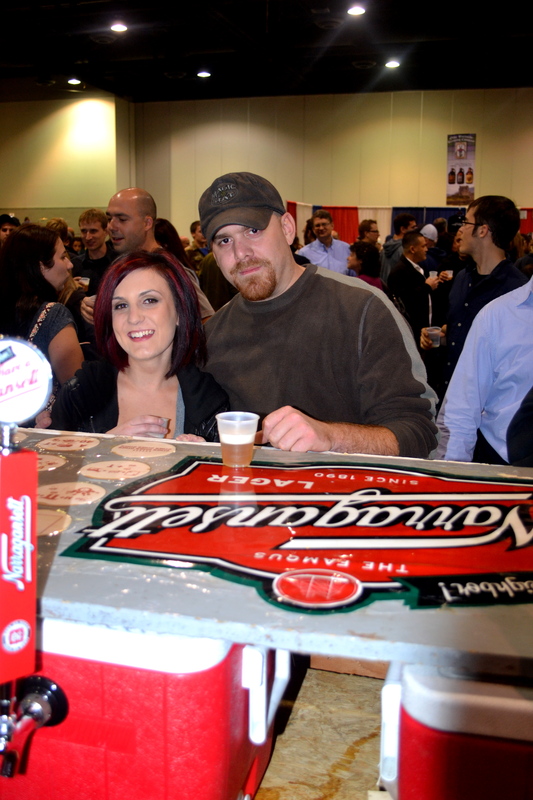 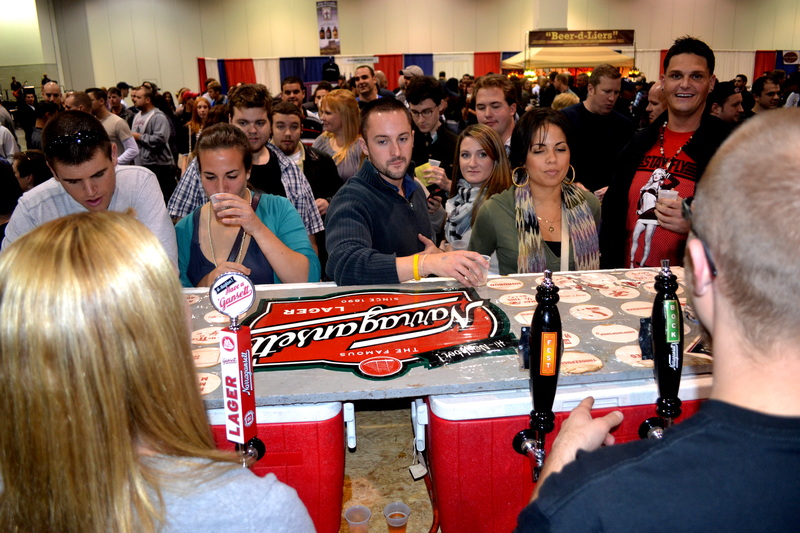 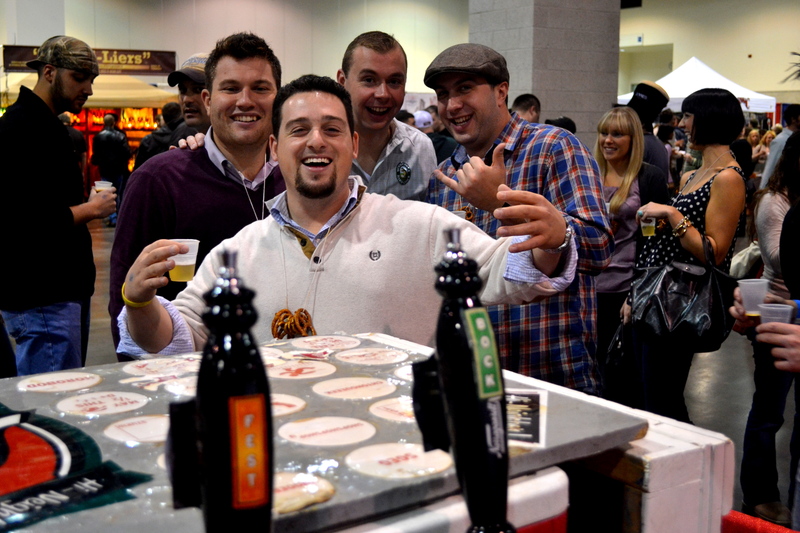 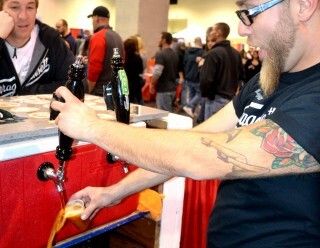 On the floor of the festival, held at the Rhode Island Convention Center, over 5,500 beer lovers were able to sample over 230 beers and ciders. 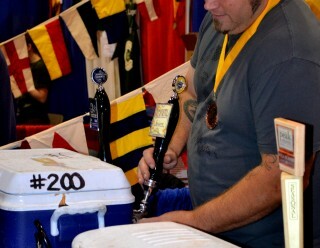 The 16th Annual Great International Beer & Cider Competition and the 20th Annual Great International Beer Festival will take place in November 2012 in Providence. 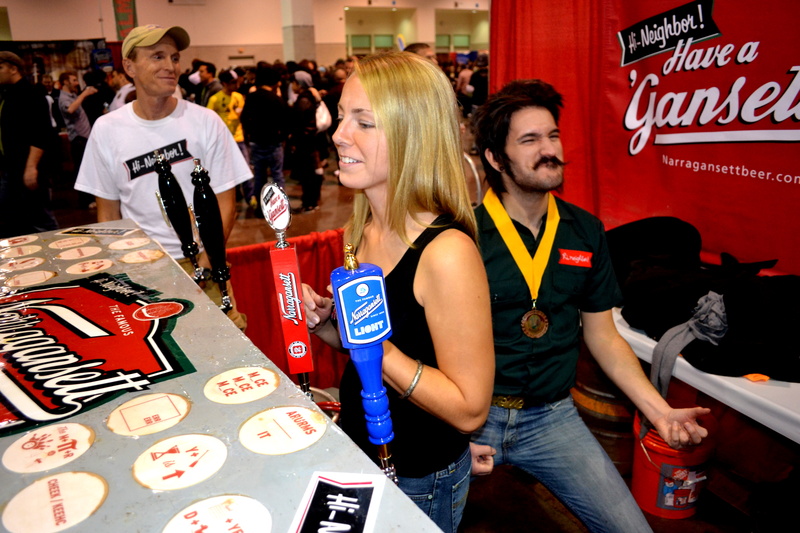 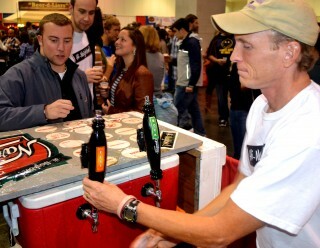 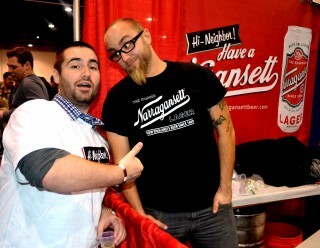 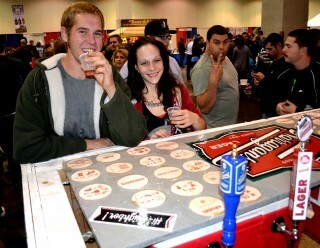 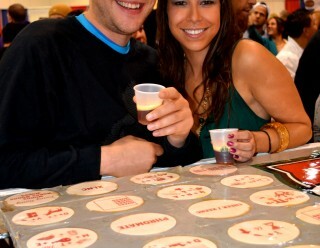 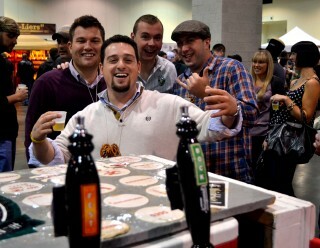 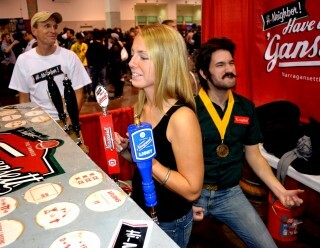 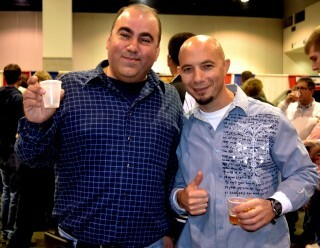 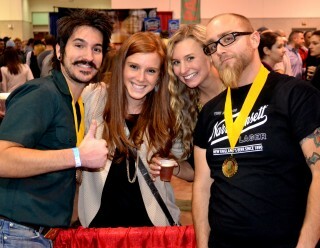 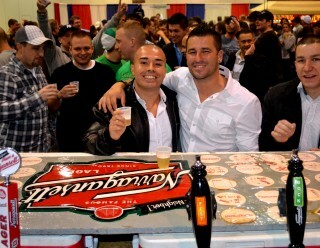 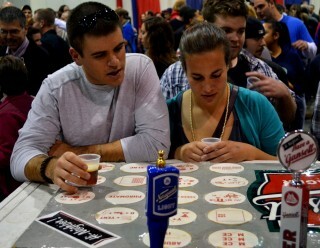 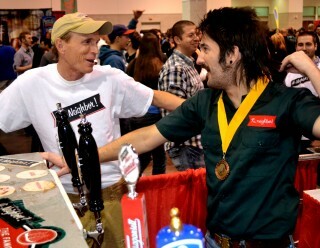 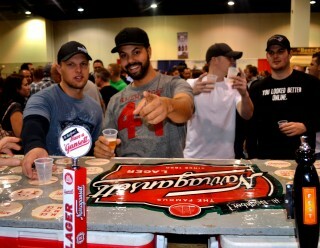 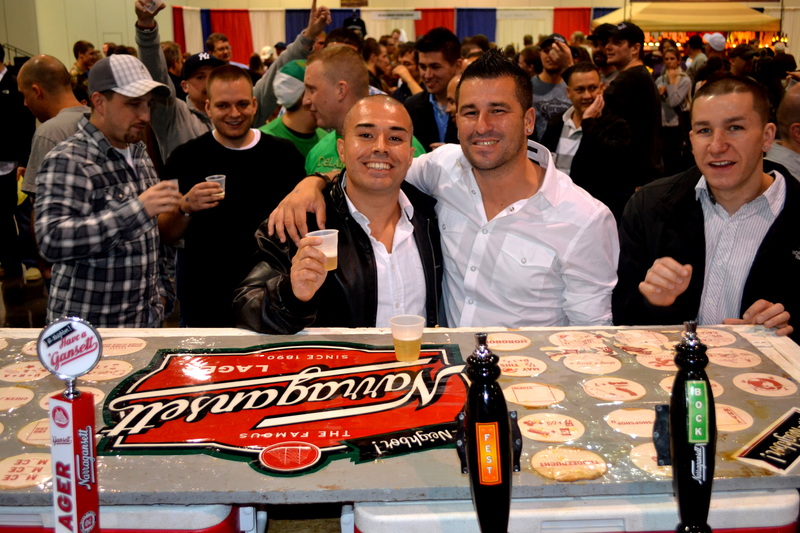 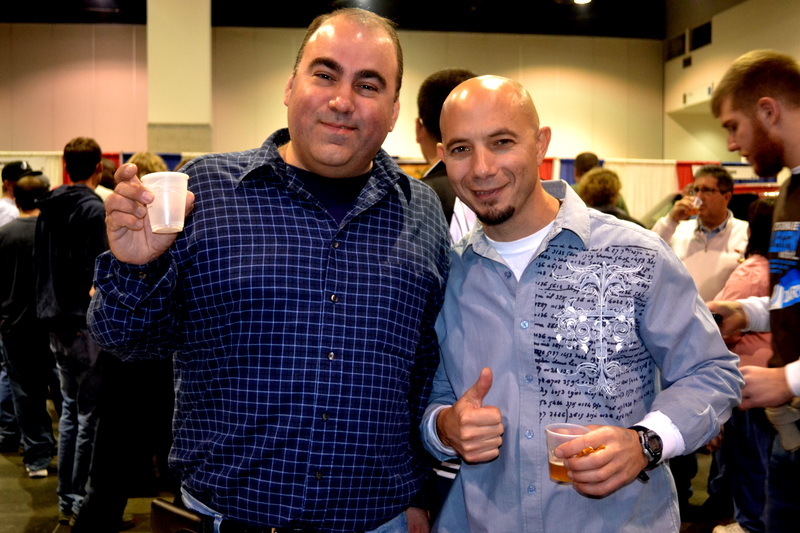 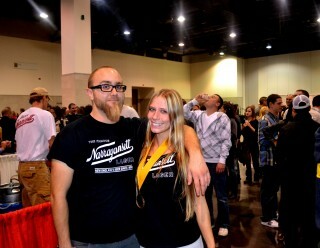 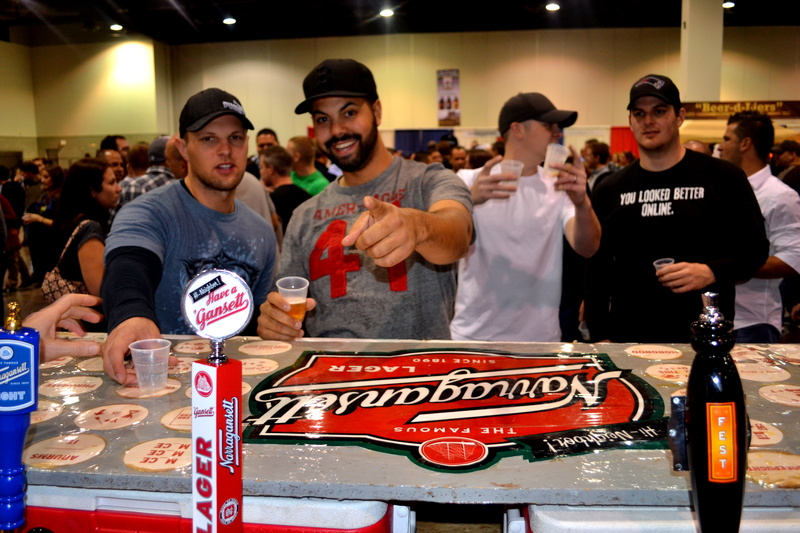 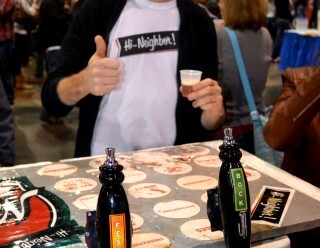 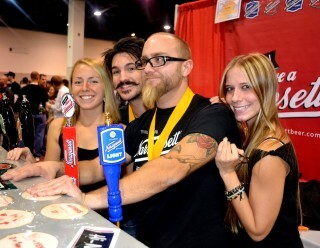 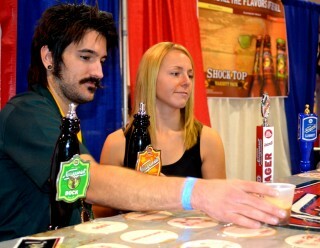 The 6th Annual Great International Spring Beer Festival will take place on April 14, 2012 in Providence — www.beerfestamerica.com. 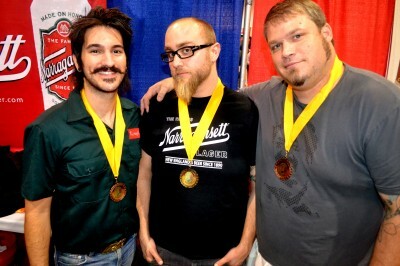 Click here to view the full winners list on DistilleryAge.com. 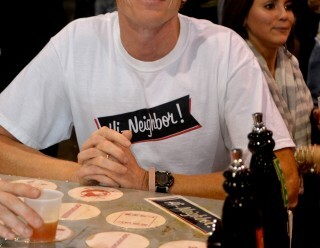 and check out the photo gallery from the festival below.